Home » Nutrition » What Supplements Should I Take? The Supplement Industry is a Multi-Billion Pound Business. Sadly, the vast majority of Supplements on the Market are useless, if not actually BAD for us. Marketers have seen the opportunity to peddle ANYTHING in pill form, because we live in a world of quick fixes and magic remedies. So moving on to probably THE most Frequently Asked Question I get as a trainer..
You can ABSOLUTELY get by without “protein shakes”. Most of the guys in the fitness industry will be sponsored by a supplement company, which will skew your perception of how vital they are to your life. If you lift weights recreationally, a “Post Workout Shake” is probably the only time you should be considering a powder. A second time of day would be in the morning, perhaps mixed into your oats to increase your protein intake for the day. For those lifting weights in the gym, up to 2 grams per kg of body-weight. If you play football, run, swim etc. then you can cap it at 1.8 grams per kg of body-weight. If we took the average male as 13 stone (82.5kg) that’s 165 grams of protein for weights, or 150 grams of protein for endurance-based activities. Most guys probably get sufficient protein, unless they are vegetarian or vegan, in which case they have to make a conscious effort to get enough. If you want a protein powder, drink one serving (30 gram scoop) within 30 minutes of the end of your workout, along with some fast-digesting carbs like dextrose or maltodextrin. Look for Isolate. Protein Concentrate is unfiltered and adds in extra calories in the form of carbs and fat. Reputable brand. You get what you pay for, so if you find a “too good to be true” deal, it probably is. Some companies use fillers, padding out the product with miscellaneous powder and lying about the protein content on the label. Stick to basic flavours. There is no natural way to make a protein powder taste like banoffee pie. There’s nothing worse than finding your protein powder sickly after five out of a hundred servings. If in doubt, go with Chocolate. For the more serious weightlifter, consider taking Creatine. To avoid complexity, stick with Creatine Monohydrate. Creatine should aid in maximal speed, strength and power. Your body has its own natural stores, but these are around 60% of total capacity. It is hygroscopic, meaning it’s good at holding water. If you start taking Creatine you will likely hold more water, giving a mildly bloated appearance. This is normal. A common side effect of Creatine is muscle-cramping, so with that in mind you should increase your water intake throughout the day and avoid taking Creatine before you workout. Take it AFTER your workout. A 3-5 gram scoop will suffice. You DO NOT need a “Loading Phase”. The label may tell you otherwise, but studies have shown the vast majority of it isn’t utilised. It’s a simple way for them to get you to take more of the product. You can actually take it on off-days, at breakfast time. It’s said to improve brain function. Try to dissolve it FULLY in water. To avoid it taking on water once it’s in your body, mix it until fully dissolved. This could be upwards of 300ml water. Consider CYCLING on and off. Common practice is to take creatine for 4-8 weeks before taking the same amount of time off the supplement. One recent study showed that creatine increases DHT, which could accelerate hair loss in those predisposed to it. Essential? Yes, depending on where you live. I wrote an entire article on Why You Should Be Taking Vitamin D, so I won’t labour the point. Low Vitamin D causes a whole host of problems, and while the body produces it naturally from 10-15 minutes sun exposure a day, that’s not always possible. If you live somewhere with months of cloud cover, you should be taking Vitamin D.
The brands are less important, but look out for Vitamin D3 (as Cholecalciferol), which is the most readily absorbed. The units are IU, and 2000 IU a day is recommended by some medical professionals. Your dosage depends on your body size, so a smaller frame might start with 1000 IU. 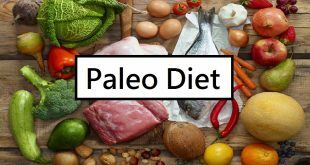 There are two camps: one side says it’s a good catch-all in case your diet is deficient in a vitamin or mineral, and the other who just say you pay for expensive p*ss. I am between the two. I used to take a daily multi-vit, but there’s a lot of talk about absorption as well as some minerals impairing the uptake of other minerals if taken at the same time, so currently I don’t take one. Where I would direct you would be towards a “Men’s Multi”, which is tailored specifically for what men are more deficient in. It’s also true that “100% RDA” is not the same as an optimal level. Some men’s vitamins will have several thousand % of B Vitamins, as our demand skyrockets with weight training. If you want some example products there’s Alpha Men and Opti-Men, which you’ll notice have far beyond the 100% RDA, an indication that this is tailored to active individuals. Personally I try and fill my diet with natural foods, lots of fresh vegetables, as well as herbs and spices like Curcumin and Cinnamon. I would certainly favour improving your diet over taking a pill with your Big Mac. Getting the right amount of omega-3 fatty acids can help with overall body composition and health. The standard Western Diet provides us with an abundance of inflammatory omega-6 which outweighs the beneficial anti-inflammatory omega-3. The ratio of omega-6:omega-3 in the average diet is 16:1, while ideally we’d want 4:1 or even better 1:1. Only part of the battle is consuming more omega-3 from oily fish. The other half is reducing our omega-6 intake, which we get from many cooking oils and is used heavily in processed food production. Beware of Cod liver oil. Due to the increase of Mercury found in fish, it’s easier than ever to overdo it and get mercury poisoning (insomnia, headache, memory loss). The same is true with certain fish, particularly tuna, which should be limited to two serving per week. I would recommend at least two portion of oily fish (wild salmon, mackerel, sardines, herring) per week. 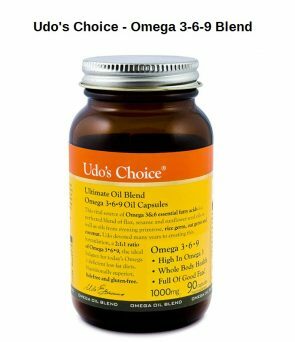 Beyond that, the highest quality omega complex i’ve come across is Udo’s Choice. This is a fish-free source so you don’t have to worry about Mercury, and it comes as either an Oil or in Capsule form. The recent trend has been into taking Krill Oil as it’s around 40% more bio-available to the human body and has additional benefits from containing Astaxanthin. One for the future here, Algae. Per gram these are one of the most energy dense foods on the planet. 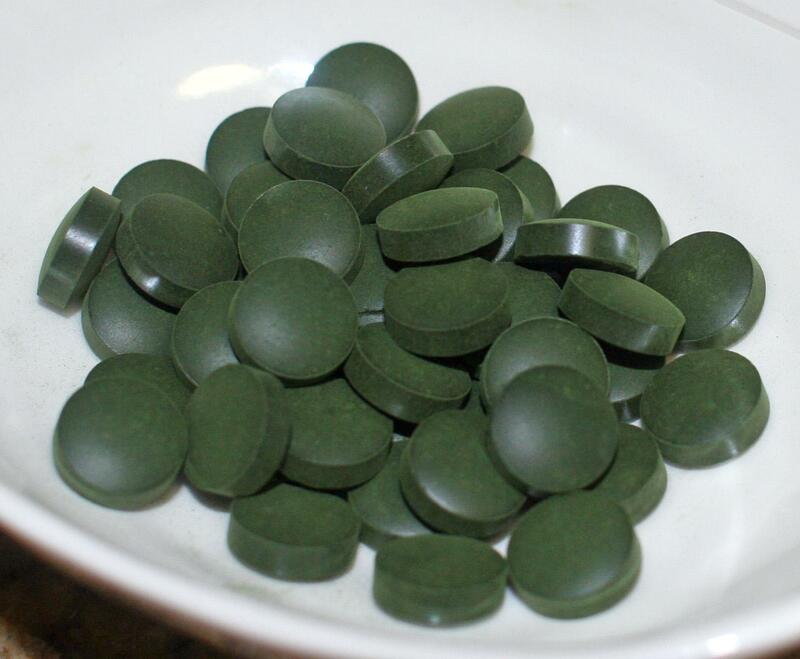 Spirulina should be taken at the start of the day for energy levels, and Chlorella is suited to recovery. For the benefits and more detail, I defer you to Ben Greenfield’s Article, as his podcast made me aware of these in the first place. With these it is very much a case of “you get what you pay for”. They MUST be Organic, as cheaper products from e.g. China are very easily contaminated, or radiated in Japan. The company who sells the highest quality were also the ones who made a guest appearance on the podcast, so it was hard for Ben to be objective about where to buy them. Nonetheless, the company is called Energy Bits and if you have the urge to buy protein for 15 times the price of organic chicken breast, please visit. 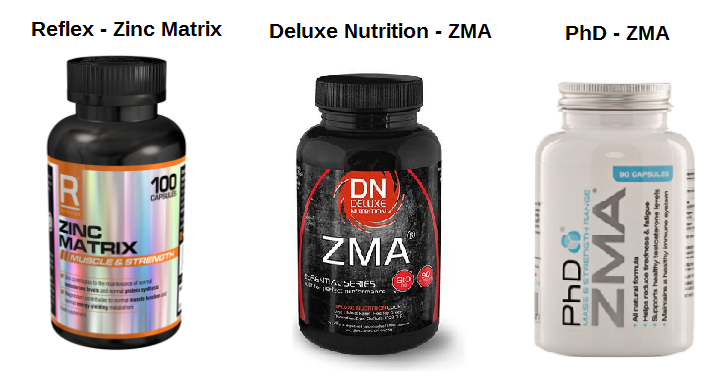 Better known as Zinc and Magnesium, two minerals that are in higher demand in athletes or fitness enthusiasts. Take them before bed and you should find sleep has a greater restorative effect, meaning a higher sleep quality and a faster rate of recovery from exercise. The Zinc maintains your muscle tissue, while Magnesium is said to aid sleep problems. In conclusion, the demands of exercise increase our needs beyond the typical “RDA” for general well-being. The use of these supplements should NEVER be put ahead of eating fresh, wholesome food. They can however, supplement your diet, hence the name! If you stick with the better known brands then beyond that it’s personal preference. Whether you like MyProtein, Deluxe Nutrition, PhD, Reflex, Bulk Powders, Optimum Nutrition or Kinetica, the prices should be roughly the same. If something is dramatically cheaper, there’s usually a reason. That being said, you can almost always get a discount code of 10 to 25% on an online shop by entering the company name followed by “discount code 2018” into a search engine.